From its mountain peaks to its jagged coast, Oregon is a beautiful place to live. We should repower Oregon with clean energy that protects our environment, and we already have the technology to make this possible. Please urge your state representative to support pro-solar bills this legislative session. Dear Representative Reardon, This legislative session, you have the opportunity to pass a series of bills that would help repower Oregon with clean solar energy that doesn't pollute, will never run out, and puts Oregonians to work. Please support HB 2745 and HB 2941. HB 2745 would extend Oregon’s feed-in tariff (FIT) program, a key program that has helped countless Oregon homeowners and businesses install solar panels on their roofs. The FIT is the backbone of the solar industry – please do not let this program expire. HB 2941 would create a “community solar gardens” program. This program would allow for Oregonians to own solar panels in a location separate from their home or business and receive the same benefits as if the solar panels were on their own roof. This would maximize the number of Oregonians able to own solar panels. 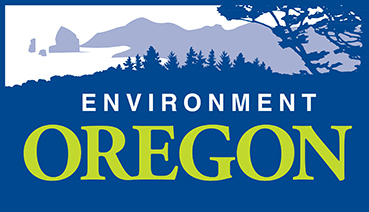 I urge you to support these bills to repower Oregon and protect our beautiful state for future generations.